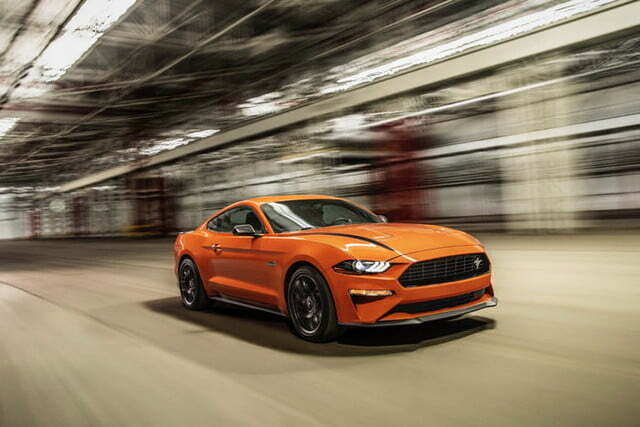 Talk of Ford Mustang performance usually centers around V8 engines, but Ford is now giving the 2.3-liter turbocharged EcoBoost engine an upgrade. 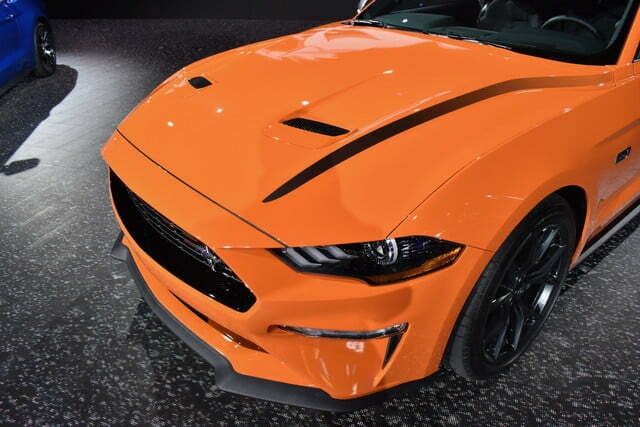 The 2020 Ford Mustang EcoBoost gets an available “High Performance Package” that adds more power, as well as chassis upgrades from the V8 Mustang GT. 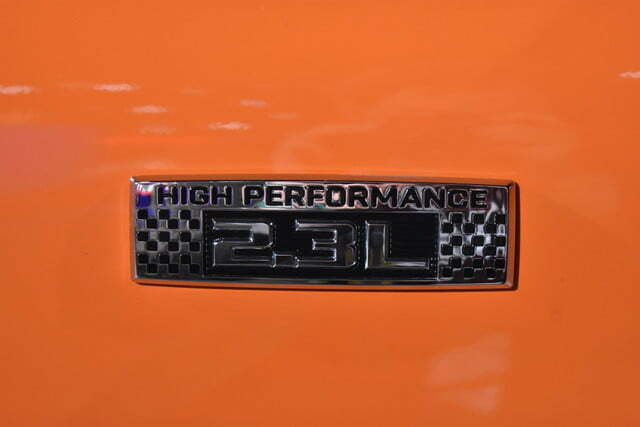 The new performance package started out as a side project for engineers, according to Ford. 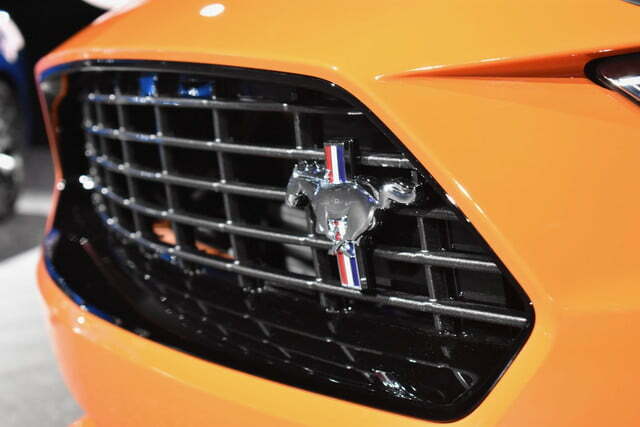 The Mustang’s EcoBoost four-banger is related to the engine used in the discontinued Focus RS hot hatchback. 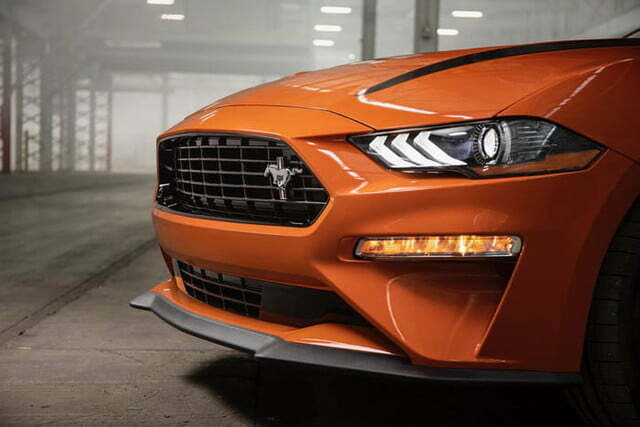 So a team at Ford Performance decided to put a Focus RS engine in a Mustang as an experiment. 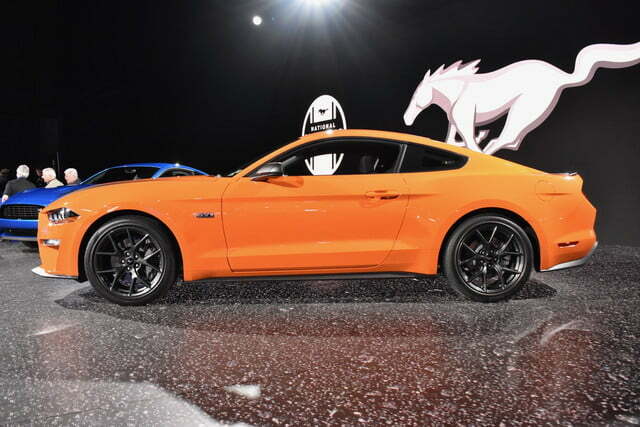 From there, they developed a production-ready group of upgrades for the Mustang EcoBoost. 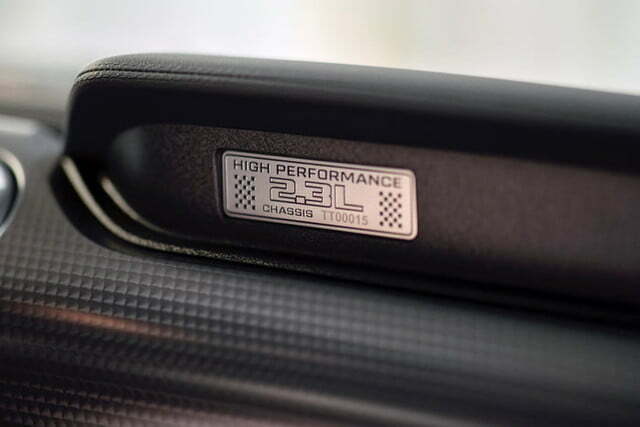 Performance-package models get a slightly different engine block and cylinder head, as well as a larger turbocharger. 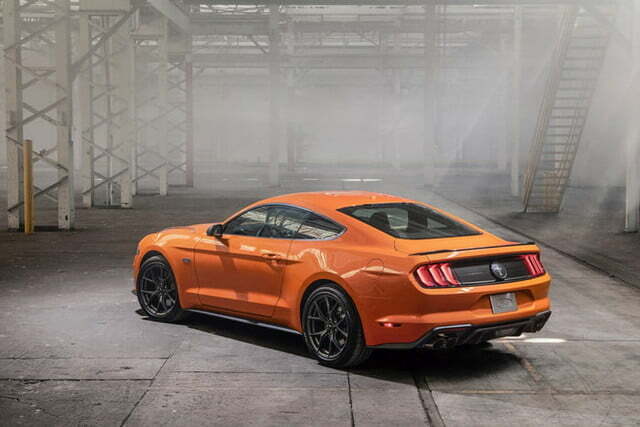 The result is 330 horsepower, up from the standard EcoBoost’s 310 hp. 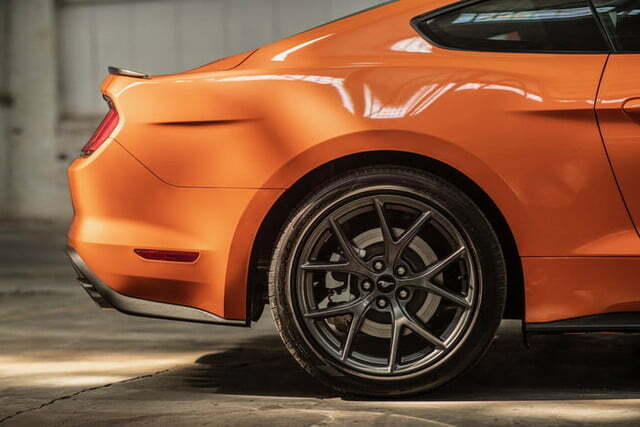 Torque remains the same at 350 pound-feet, but Ford claims it’s now available over a wider swath of the rev range, meaning it’s easier for drivers to access. 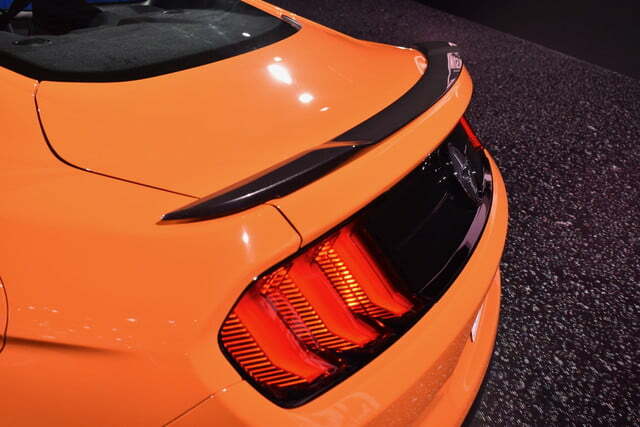 The Mustang only achieves these numbers on premium fuel, however. 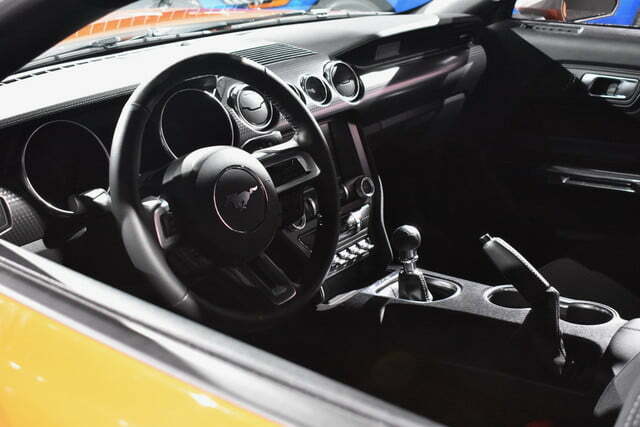 The upgraded engine is available with both the six-speed manual and 10-speed automatic transmissions offered in other versions of the Mustang. 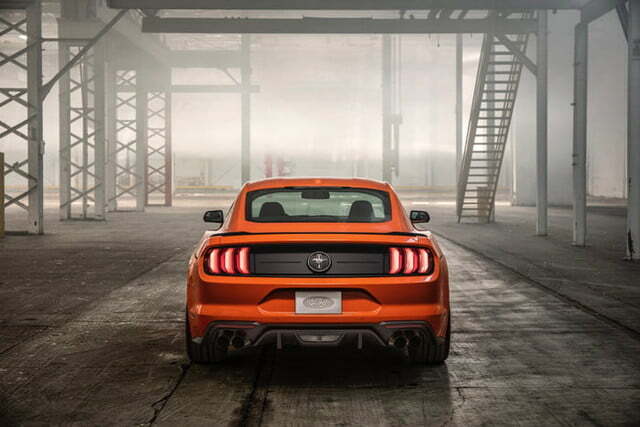 Ford claims the upgraded Mustang EcoBoost will do zero to 60 mph in the “mid four-second range,” and reach a top speed of 155 mph. 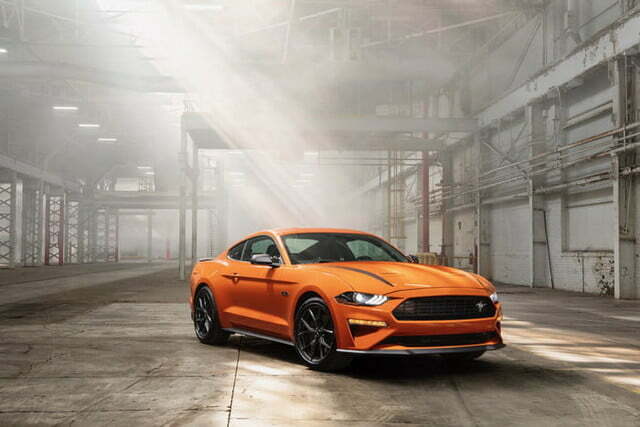 That’s 34 mph faster than a base Mustang EcoBoost, and 10 mph than the 2019 version of the performance package, according to Ford. 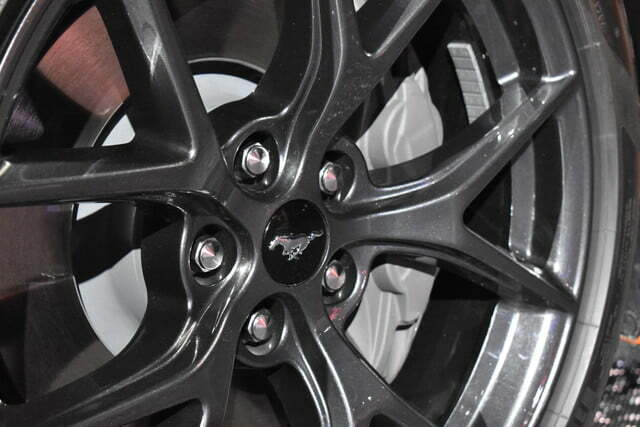 Engineers also made upgrades in other areas, using parts borrowed from the Mustang GT. They added bigger brakes, a front strut tower brace to stiffen the chassis, and a new front fascia designed to improve cooling. 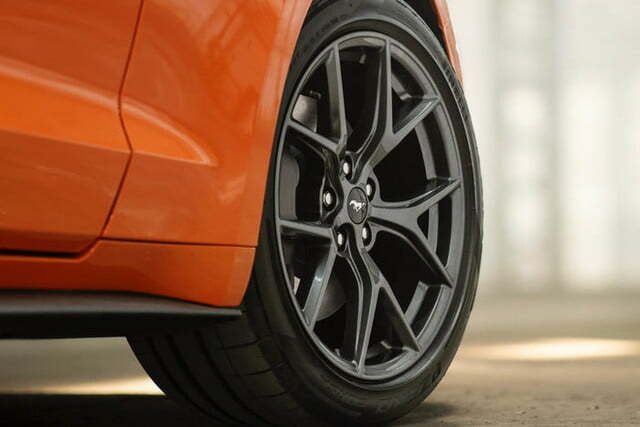 The performance package also includes recalibrated software for the power steering, stability control, anti-lock brakes, and model-specific 19-inch wheels and exhaust system. 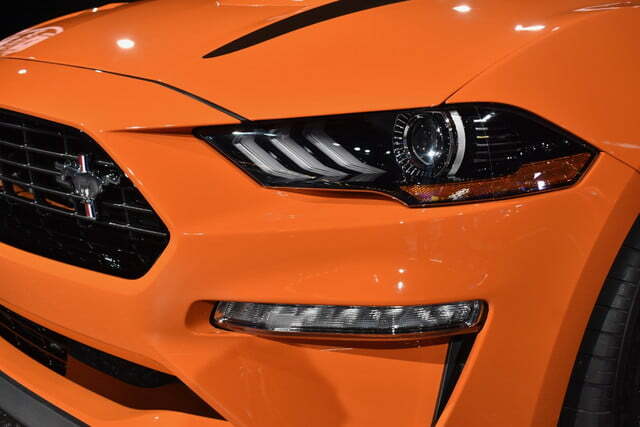 The 2020 Ford Mustang EcoBoost performance package goes on sale this fall. Pricing will be announced closer to launch. 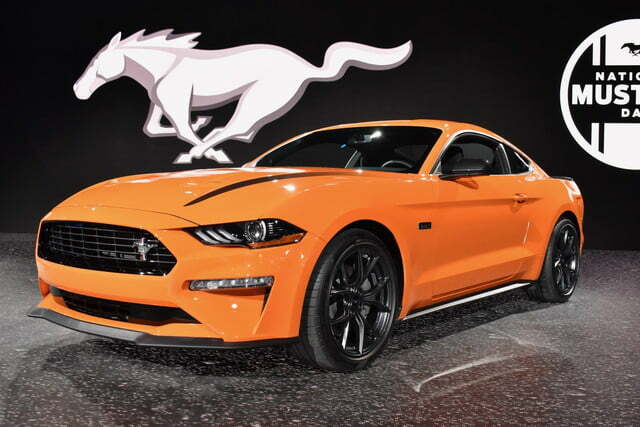 Other changes to the Mustang lineup for 2020 include new colors and a standard FordPass Connect app that includes features like remote locking and unlocking, and remote engine start on automatic-transmission models. 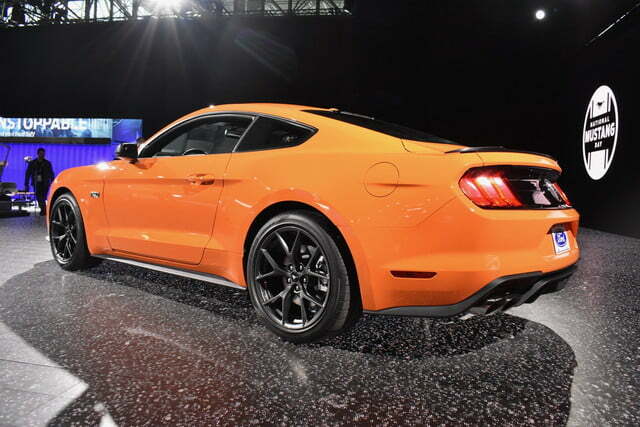 The new model year will also see the launch of the 700-plus-hp Shelby GT500.